This class is dedicated to all the men. They do different adult Bible study series each quarter. This group of men is very faithful! This group consists of middle ages and up, couples and singles. There are different series that are studied each week. This class consists of two age groups and rotates teachers. There are arts and crafts, story and lesson times. 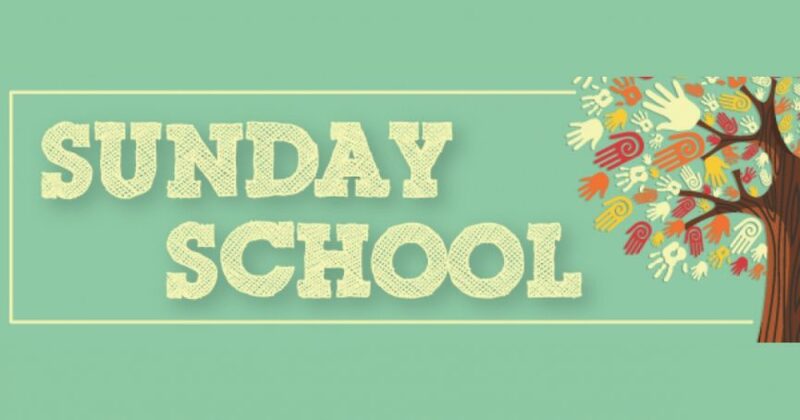 Pastor Veronica teaches this class (grades 7-12). The curriculum varies. Comprised of married and single adults, ranging between ages 20-50. This class typically does a topical study 3-4 times a year.